ORDER YOUR CUSTOM ENGRAVED BRICK TODAY! 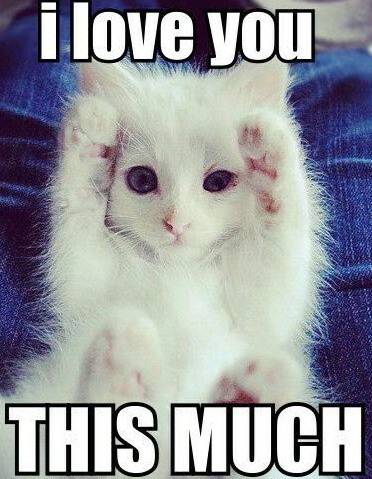 A perfect way to show your loved one (with 2 legs or 4) just how much you love them! 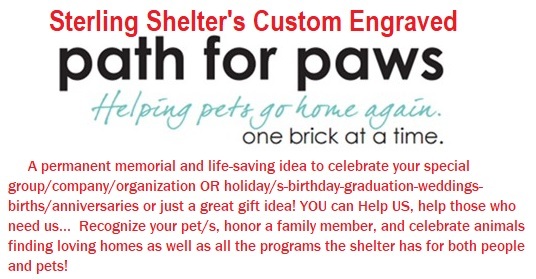 A permanent engraved legacy brick…. how romantic…..